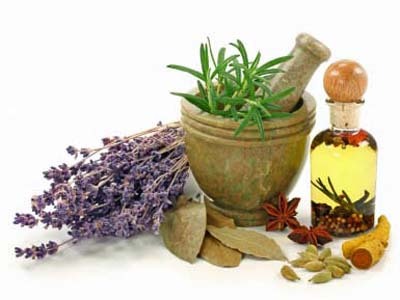 Throughout time man has used plants to treat ailments and herbalism draws on this fact to provide effective plant based treatments for many medical conditions. Want to know more? Contact our team at ATF today!